A region with a unique identity. The devolution deal in 2014 was a game-changing agreement. It gave us the chance to control our destiny by harmonising our health services. But equally, the additional powers have helped the region to attract new investment, and given businesses, lifestyles and communities a platform on which to flourish. In terms of pace, there are many enjoyable places to live. 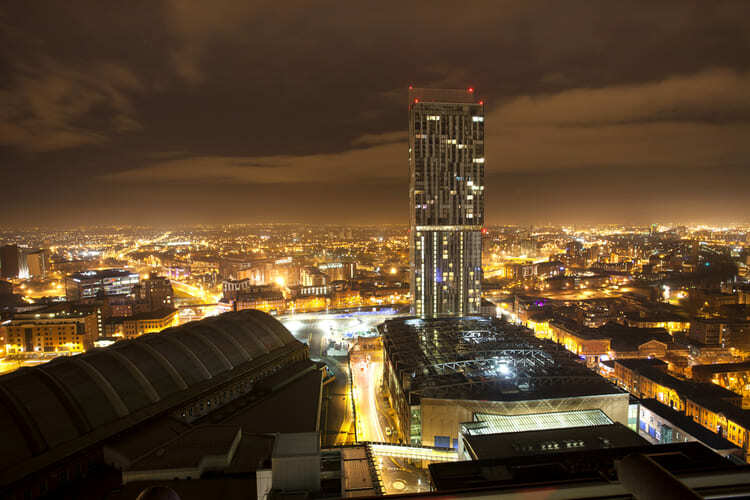 Manchester’s culture, city attractions and countryside scenery are world-famous. There are diverse areas with distinct ambiences. But they all share a common character of warmth and northern charm. According to The Economist Intelligence Unit, it’s also the UK’s most enjoyable place to live in 2018 – and the 35thbest in the world.